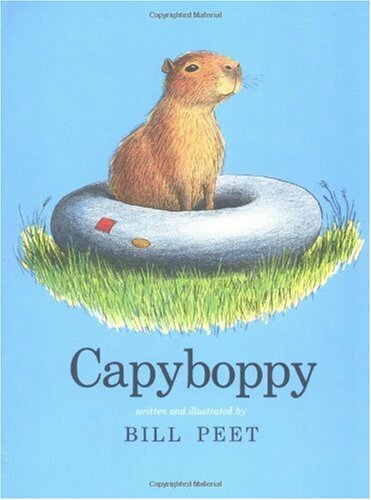 Everyone knows the whimsical fantasies of Bill Peet, but you may not be familiar with his less well-known non-fiction book, Capyboppy. 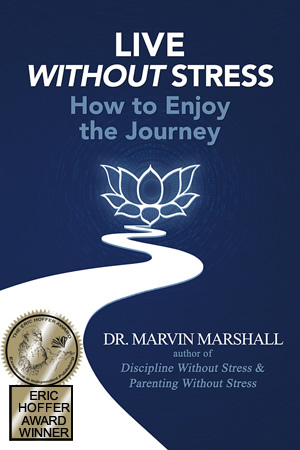 It’s one of my all time favorite children’s books! Capyboppy is the true story of a South American capybara that was brought into the Peet home by Bill’s oldest son, a natural science major in college. 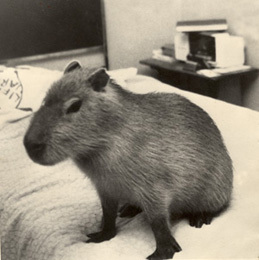 Capy––who eventually grew to be 75 pounds––lived with the four members of the Peet family as a much loved and much spoiled pet! Capyboppy is a great two-day read-aloud for younger children. With a large black and white illustration on every one of its 62 pages, it’s also the perfect book for transitioning older students into reading longer texts independently. If you like cliff-hangers, stop reading on your first day at the end of page 30! If you like to analyze books using the DWS Hierarchy as a reference, the story of Capyboppy provides much food for thought. Although the perfect pet in infancy, as Capy grows to his full size, various problems arise that make the Peets question the wisdom and practicality of keeping a wild animal captive as a pet. 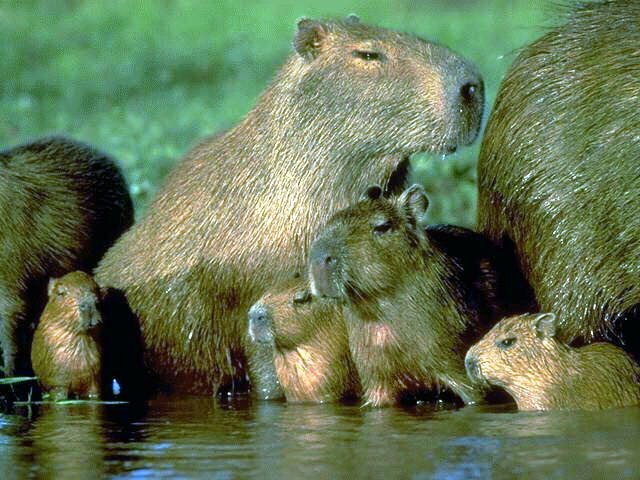 Eventually, the family faces a crisis situation and must make a decision regarding the fate of their beloved capybara. Capyboppy is the story of family painfully wrestling with conscience. What’s the right thing to do with a large and unruly jungle animal that has become accustomed to the finer things in life, available only in a North American suburban neighborhood? Definitely a Level D dilemma! Although, as a primary teacher, I don’t use this book in connection to any one particular academic theme and simply share it as a good story, when I taught intermediate grades many years ago, I often chose to read Capyboppy as a companion story to a novel study of Owls in the Family by Farley Mowat. In both books, wild animals are kept as pets. Because these two books are set in different decades, it’s interesting to discuss with older students, society’s changing perceptions toward wild animals. In Mowat’s fabulously entertaining novel, describing a much earlier era, the characters rarely consider the type of questions that the Peet family struggle with as they ponder the right thing to do with a pet that would have been happier had it never been taken from its native habitat in the first place. High School/Adult Book - "The Paradoxical Commandments"
Primary/Intermediate Book - "Snowflake Bentley"